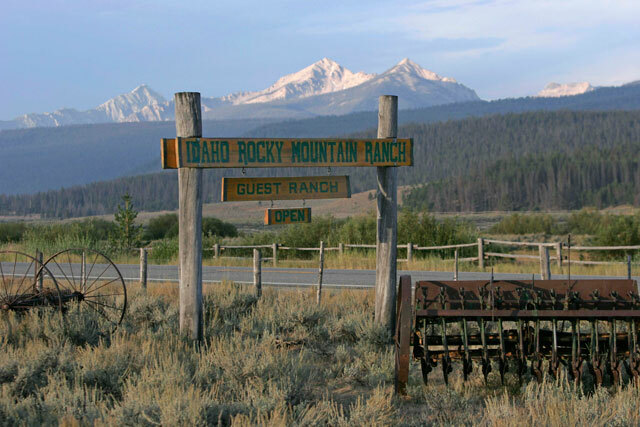 My dear friend (and former Cookie colleague) Sarah, went to Idaho last summer for a wedding, and raved on and on about the Idaho Rocky Mountain Ranch (established in 1930). Even though Sarah doesn't have kids, after working at Cookie for over three years, she certainly knows what to look for. 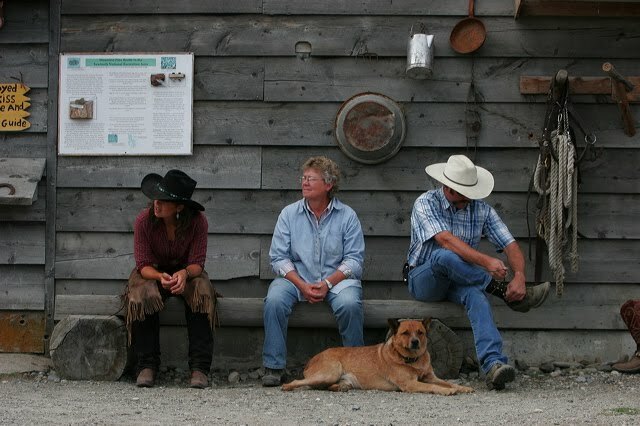 This place is now on our list of places to go next. 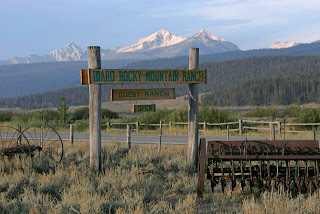 From Sarah: "The Idaho Rocky Mountain Ranch in Stanley, Idaho is at least a three-hour drive from the nearest airport. And that’s why it’s so amazing. 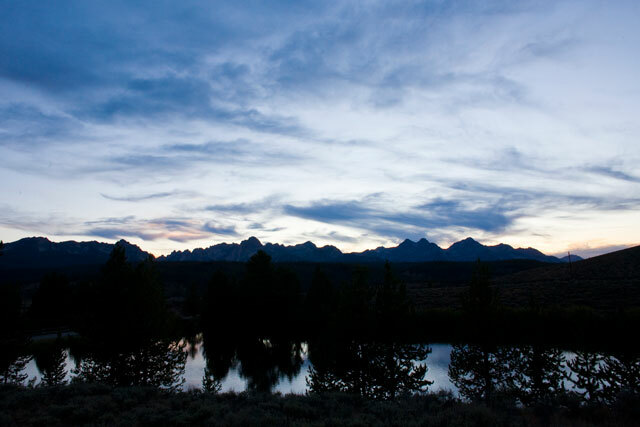 Situated at a high altitude, you get unspoiled views of the Sawtooth Mountains, hikes and horse trails in every direction, and crystal clear lakes for fly fishing. PLUS, you can see billions of stars in the pitch black nights (perhaps while relaxing the natural hot springs pool?). 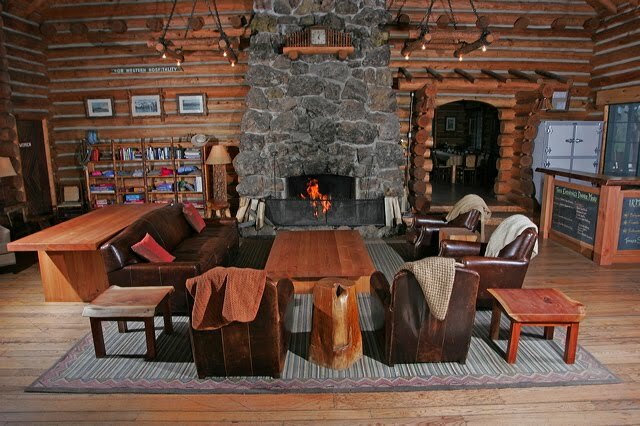 The ranch was established in 1930 and is made up of just a few scattered cabins--each with its own fireplace and stone showers--and a not-too-big main lodge, so it accommodates only 50 guests at a time. 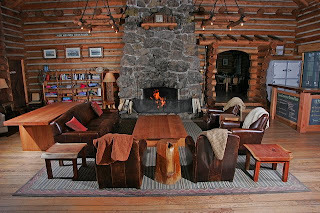 Intimate, authentic, and totally restorative." There are a wide variety of activities for children at the Ranch and in the surrounding area. 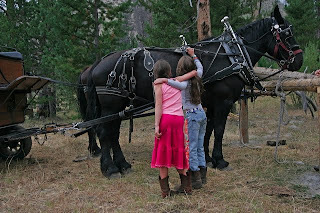 And children always enjoy the freedom the Ranch. 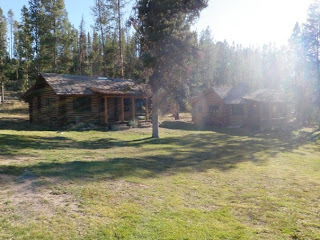 We’ll help you choose the activities most suitable for your family and children’s ages from the many available. Three nights a week, staff organize front lawn games, crafts and story hour during the adult dinner hours. Children can eat from 5-6 all fine dining nights, and on these nights. Popular children activities include: Fishing for trout in our well-stocked pond and just paddling around in our paddle boat; pony rides for very young children; part or full-day trail rides; hikes to lakes or along streams; swimming and soaking in our natural hot springs pool - no chills here; exploring nearby Custer and Bonanza ghost towns, deserted after the Gold Miners left the area in the early 1900’s; visiting the Sawtooth fish hatchery and Stanley Museum; floating the Salmon River and swimming, canoeing and kayaking on nearby Redfish Lake. This informative post has the potent to give precise info about the van and transportation services that have positive effect on the field of various van services. We provide an extra ordinary Miami Airport Transportation and West Palm Beach Airport Transportation from Home to Airport and vice versa to make your experience as easy as possible.